Mornings may be rough for some of us until you've had your cup of coffee. Well, it shouldn't be the only way to beat the morning blues. Who knew you could use up any extra beans, grinds or accessories to start brewing up creative DIY coffee crafts. 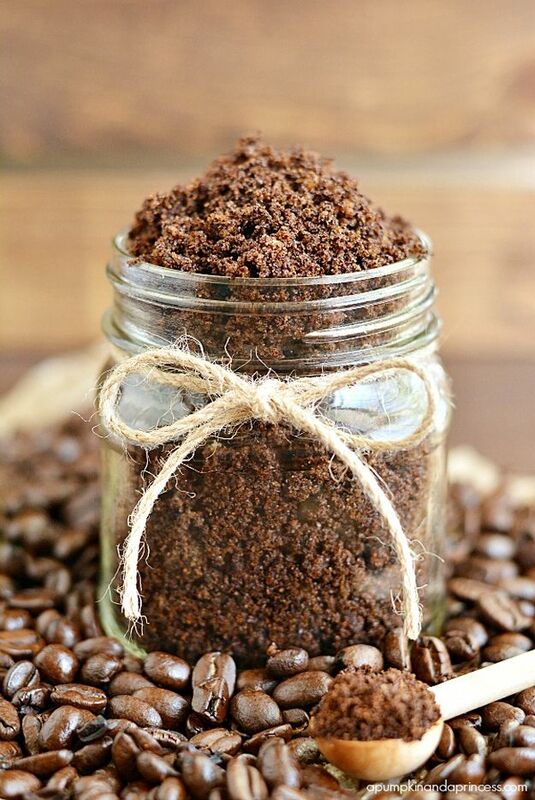 Check out our favorite 15 creative DIY coffee crafts and brew up some fun. You'll be surprised how fancy and fragrant this coffee bean wall decor is! See how you can make it here.